Editing families is an every day task while working in Revit. Therefore families and nested families often need to be reloaded. This can be very time consuming in cases of several families. The Reload Families tool offers you to reload selected or all families in the project or family document from selected source folder. It also have a possibility to overwrite graphic and/or parameters. 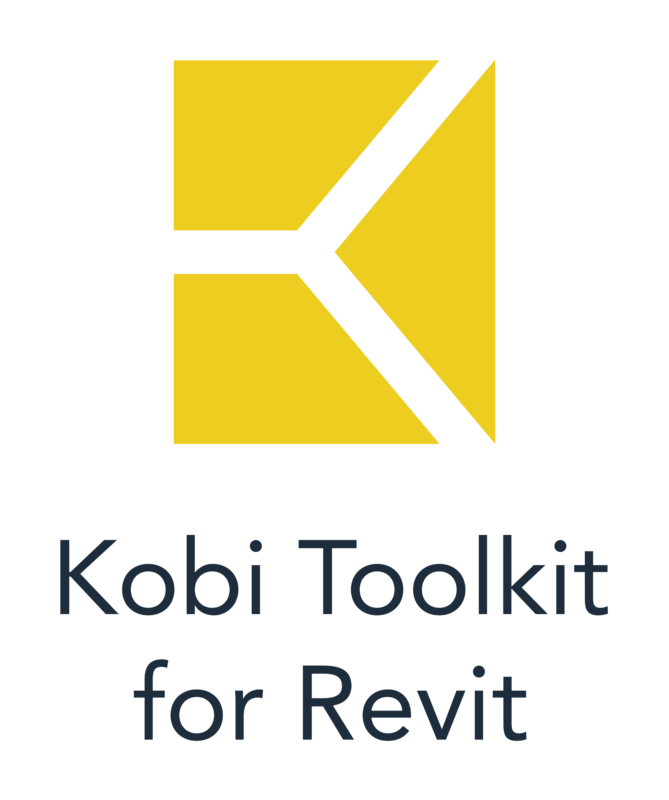 Tool is also great for users who work on content creation in Revit. Tool can be found in Content Admin Kit tab as one of the tools for advance managing of parameters.